. It is simply fantastic, a good mix of natural and artificial snow. Currently we have -5° in the valley and temperatures plummeted to well below zero last night. 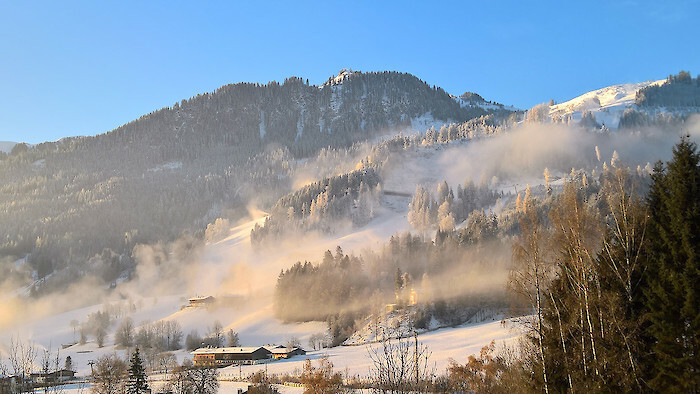 Many thanks for the hard work carried out by the diligent Bergbahn AG Kitzbühel snowmaking team, who are determined to give their very best!